We are always looking for enthusiastic and reliable volunteers to join our team. In return for your support we provide our volunteers with a robust induction and ongoing training in all areas. All volunteers will require a Disclosure and Barring Service check (DBS). We recruit twice a year; November for March, & May for September. Outreach – Going out into Norwich and offering on-the-spot practical help to women on the streets. Outreach takes place once a week on a Thursday or Friday night. Drop-In – We have drop-in sessions on Monday and Wednesday afternoons between 1.00 & 3.00 pm. Befriending – A service that is provided to women who feel they need more intensive support. We are always looking for volunteers to support our projects. Volunteers can help in a number of ways. You might be interested in helping to deliver our preventative information sessions and workshops in schools, youth groups and care homes across Norfolk. 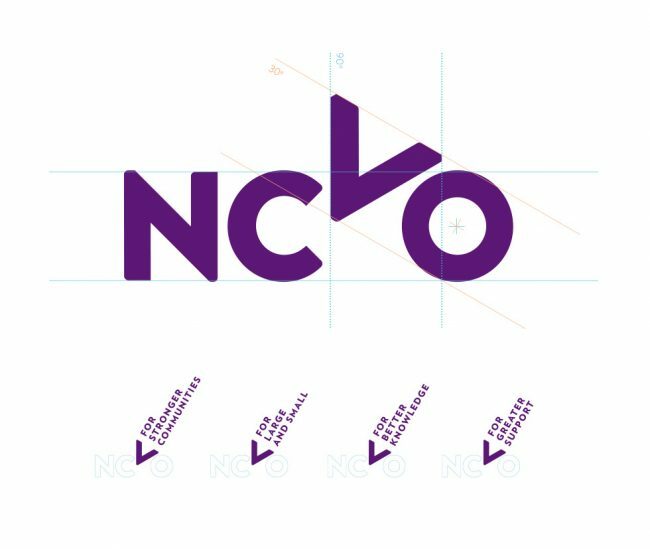 NCVO champions the voluntary sector and volunteering – because they’re essential for a better society – by connecting, representing and supporting voluntary organisations.